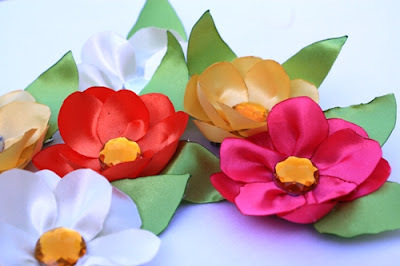 Ever since I became a craft contributor at DIY Your Way in June, I have been crafting, crafting and crafting some more. It is just the motivation that I needed to carve out time to do what I enjoy and get a little bit more organized! 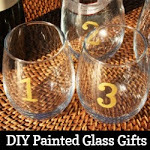 However, along with crafting comes the necessity of purchasing crafting supplies. Although I'm not a huge shopper, I love looking around the craft store. Translation? I need to be careful with my purchases! After all, this girl has a law school budget to keep. I keep my crafting costs down by shopping the sales and keeping an eye out for the discount coupons. Because I shop at Joann Fabric & Craft, I signed up for their mailing list and get coupons via email frequently. I can almost always find a 40% off coupon either in their mailer or email. Joann's is great because they will let you use more than one coupon as long as they aren't copies of the exact same coupon -- check their codes to be sure. So, oftentimes I can use a print mailer coupon along with one (or more) that I've received online. 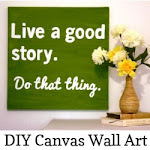 In the past couple of months, I shared several do-it-yourself crafts (both here and at DIY Your Way) that are also budget-friendly. Just in case you missed them, here's the recap. 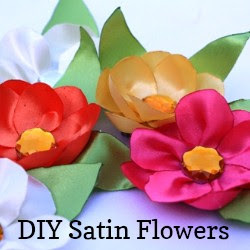 Satin Flowers - These flowers are simple, yet so pretty! Plus, you can use them in so many different ways! 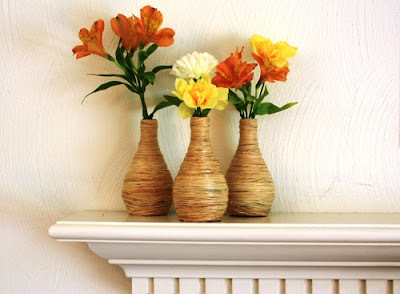 Cup Identifiers - Got too many used cups in your house? Try making cup identifiers to help your loved ones keep track of their cups. 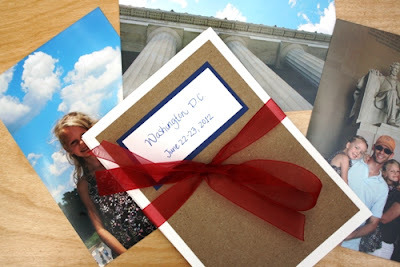 Photo Book - This is a great way to share your summer memories with others. 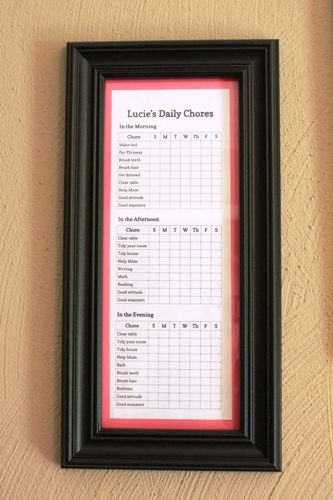 Kids' Chore Chart - I made these last week for my girls to keep track of their chores. 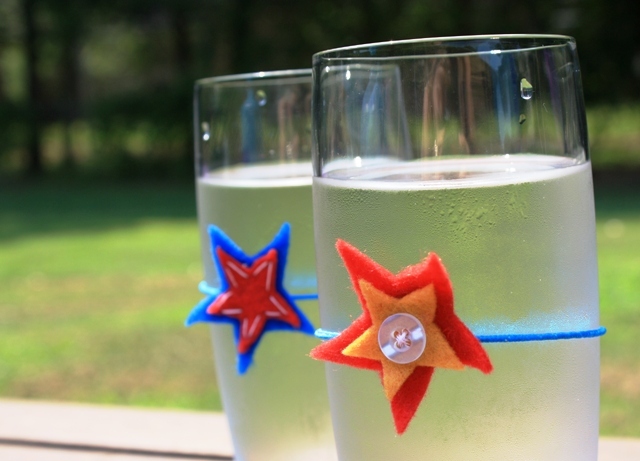 They are ridiculously easy (and inexpensive) to make! Woven Paper Storage Boxes - These stylish boxes are a fun way to reuse shoeboxes and organize your stuff. They'd also make great gift boxes too! 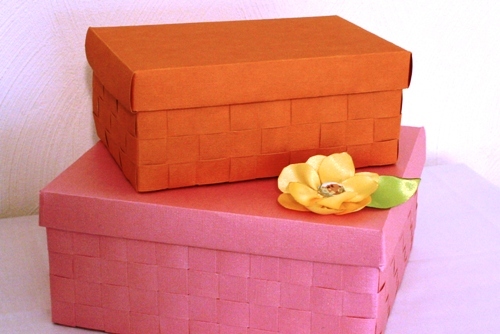 If you don't have a shoebox for this craft, make your own custom storage box out of cereal boxes. 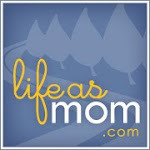 For other money-saving ideas, be sure to check out Frugal Friday at Life as MOM. Love the kid's chore chart. :) So simple kids would definitely find it easy to do their share of household chores.